Former army commander, Maj Gen Mugisha Muntu has called upon the men and women in uniform to choose right over the unbecoming orders of their commander in chief, President Museveni, which he says are aimed at violating rights of citizens and putting them at risk upon retiring from service. “It is hard to choose to do the right thing, especially when such noble action would likely be rewarded with harsh treatment and doing the wrong thing holds the promise of state protection. But you need to remember this; before you wore that uniform, you wore with honour the badge of citizenship. And it is that badge that you will retire to sooner or later. You had better make decisions in uniform that will ensure your safety when you are out of it,” Muntu said. 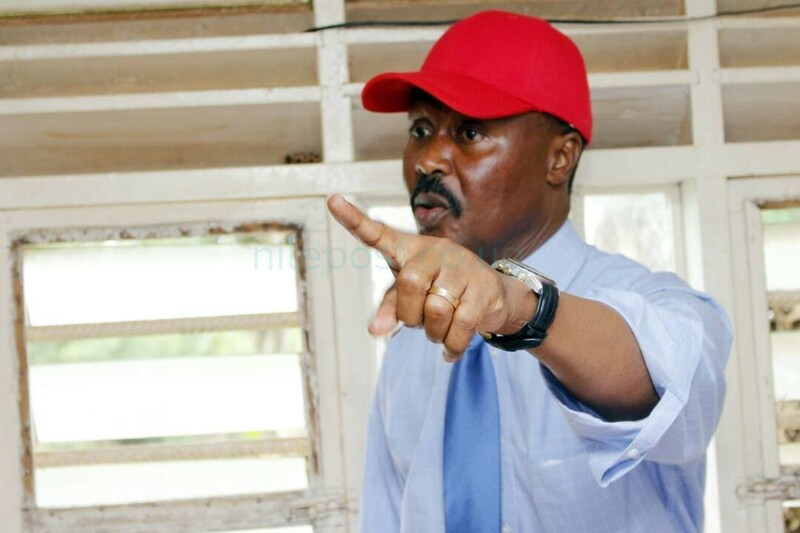 Muntu said that officers who side with those oppressing the people, will not only have failed in their duty to serve and protect, but will have thrown away their conscience as citizens. According to Muntu, there is nothing more rewarding than leaving the army and finding that one does not need a gun on their shoulders to live peacefully with neighbours. “As you go about your duties, ask yourselves the same question I have asked fellow servicemen over the years; if you willingly break the law to protect those in power against the law, what makes you think you will have the protection of the law when those in power leave? And they will one day leave, just as surely as the sun rises and sets. I urge you to choose right over might,” he said. Mugisha Muntu was in the same camp with arrested MPs; Bobi Wine, Kassiano Wadri, Paul Mwiru, Gerald Karuhanga and bed ridden Francis Zaake during the recently concluded Arua Municipality campaigns.